Here's a Get It Done Tip for kid crafts. 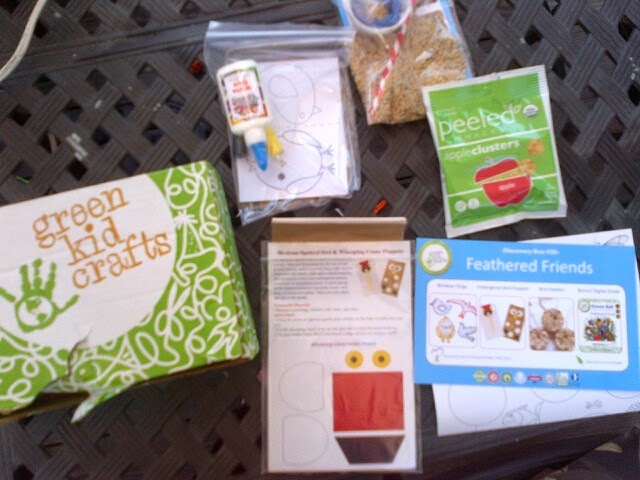 We received our first shipment from Green Kid Crafts and loved it! 3-4 award winning Creativity and STEM Science Kits (science, technology, engineering, and math) designed by experts to build confidence, flex creativity, and make kids smarter. An exciting new theme, think Outer Space, Kitchen Science, Nocturnal Animals, Backyard Science, Ocean, and Mad Scientist. 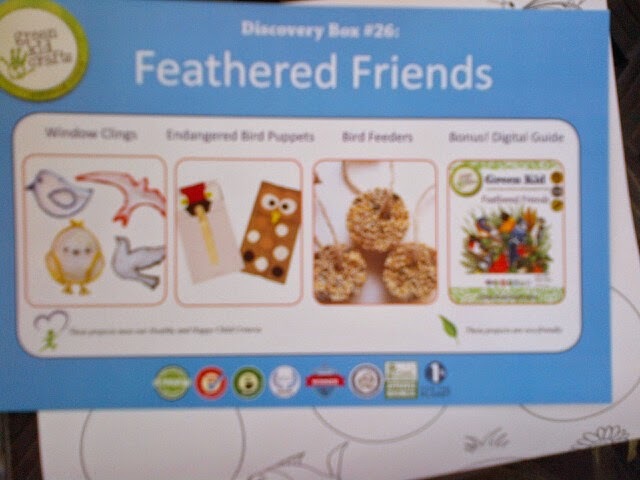 In our kit this month we made homemade bird feeders, endangered bird puppets and window clings.